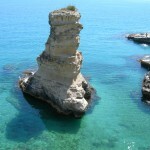 Torre dell’Orso - come and fall in love with the Adriatic coast between Lecce and Otranto. Salentu – lu Sule lu Mare lu Jentu (the sun, the sea and the wind) … all in one. Journal from east Salento: events, news about Oasi Salento, coastal itineraries and ideas for trips, food, music and free-flowing thoughts. 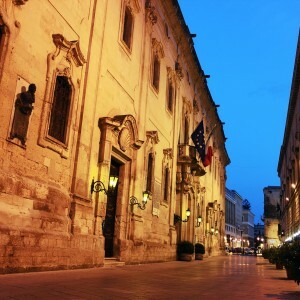 Lecce, in the heel of Italy’s boot, is a gem and a testament to the wealth of its past. All-inclusive seaside packages for families or groups of friends, weekend breaks and last minute deals.... find the offer that suits you best.. The area between Brindisi, Taranto and the splendid city of Lecce boasts an ancient history, uncontaminated nature and a deep-rooted cultural heritage. Come and enjoy the sea, sports, nature, food, art, music and the Taranta .... whatever the season.